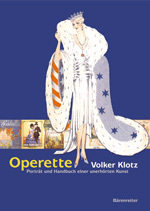 Cover of Volker Klotz’s “Es lebe: Die Operette”. In many instances, Prof. Klotz shot way beyond his target line. For example, a show full of double-entendre and irony such as Im weißen Rössl was branded “reactionary” by him and was banned. The same is true for Paul Abraham’s operettas from the early 1930s which he calls “degenerate,” in accidental (and spooky) accordance with Nazi ideology. The resulting “reports from the work shop” (“Berichte aus der Werkstatt”) form the major part of the new book. Of course, Klotz completely ignores the fact that since his original operetta book came out, many highly diverse “attempts” have been made to “newly awaken” the genre, as his subtitle commands. 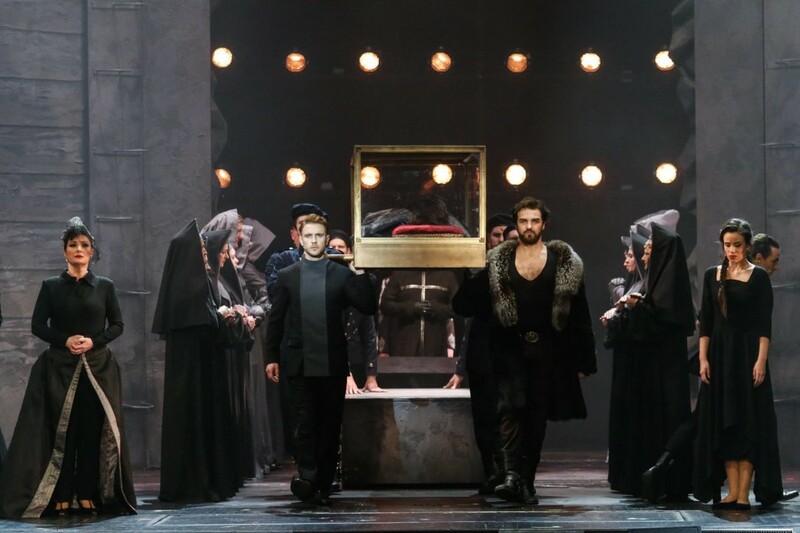 That a house such as the Komische Oper – with fashionable pop-ballyhoo and screaming comedy – plays a key role in this reawakening is indicative. Also the fact that its director, Barrie Kosky, doesn’t give a damn about any supposed dividing lines between operetta, musical comedy or revue. (Nor is he afraid of kitsch.) The consequence? Operetta has finally arrived back where it belongs, on the stage! 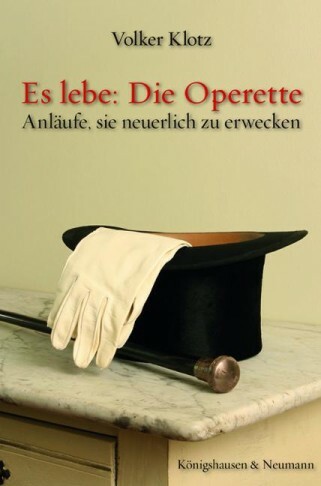 Much as I truly admire Volker Klotz’s writing and intellectually stimulating analysis of operetta, in general, the cover of the new book if a reactionary nightmare. 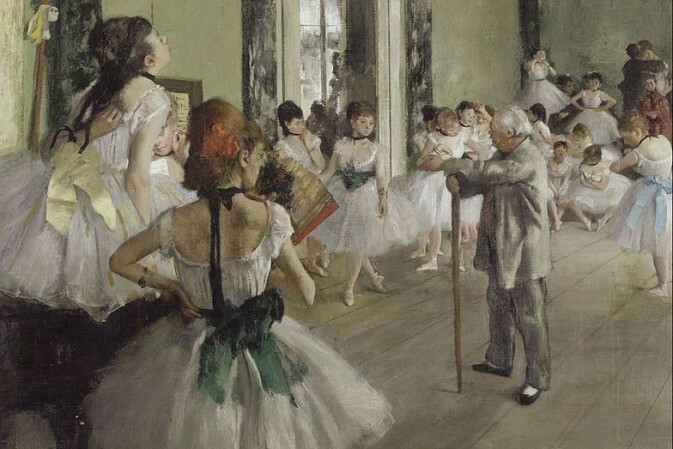 If that is his idea of looking back at the glorious past of the art form, I am shocked. Where is the subversive side of operetta he holds so dear? Who on earth believes that the cover of a book (made by people who not necessarily know what the book deals with) stands for its content? It is significant that in the introduction to the book “Operette zwischen Bravour und Banalität” the Operetten-Handbuch of Volker Klotz is not even mentioned. It is so easy to push old kings off the throne after having benefited of their ideas and pioneer work.